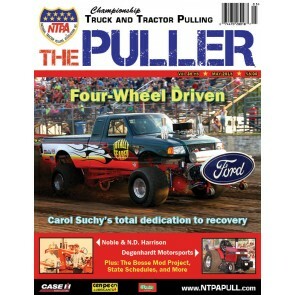 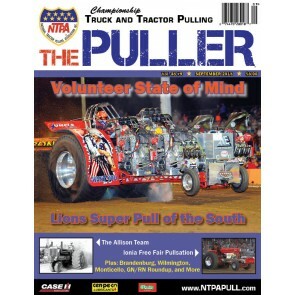 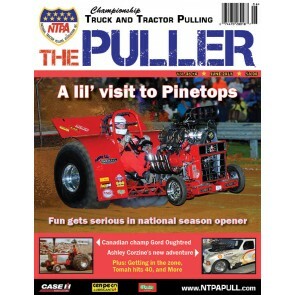 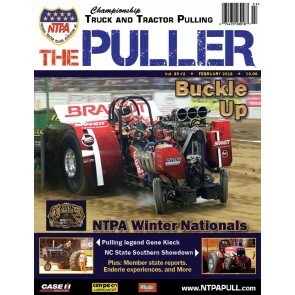 Cover: Brian Korth/Mike Chizek's "Considered Armed & Dangerous"
2015 Grand National Champion Profiles; NTPA Legends: The DeClercks; Bowling Green, OH; and more! 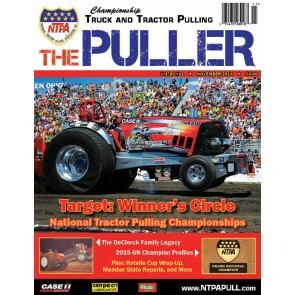 NTPA Legends: DeClerck and Nolan; Worthington, MN; Sandusky, OH; Fort Recovery, OH; Mt. 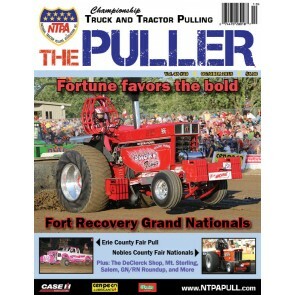 Sterling, IL; Salem, IL; GN/RN Roundup; State Reports; and more! 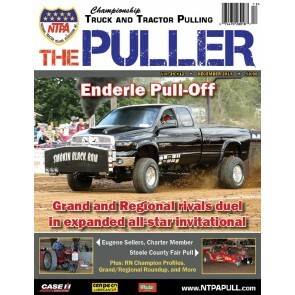 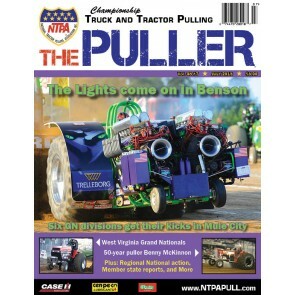 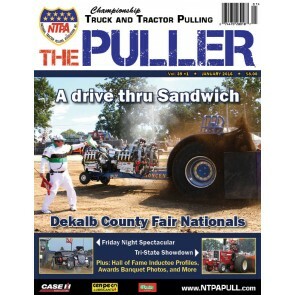 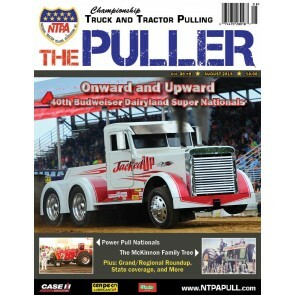 NTPA Legends: Bob Bend and Fred Mende; Chapel Hill, TN; Wilmington, OH; Ionia, MI; Brandenburg, KY; Monticello, IA; GN/RN Roundup; State Reports; and more!